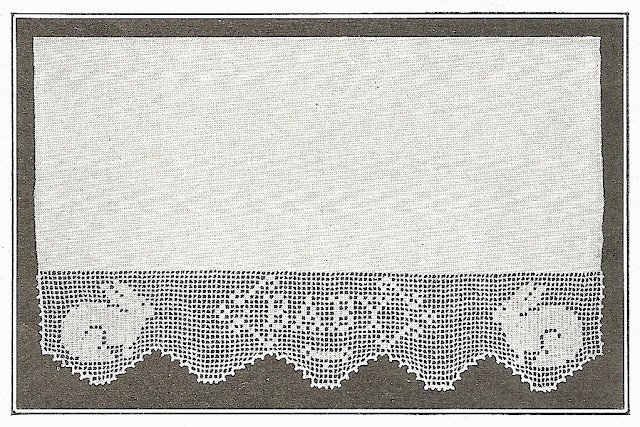 I was looking through several of my vintage pattern books today looking for something to share when I found these little treasures in a crochet book dated 1920. Too cute! 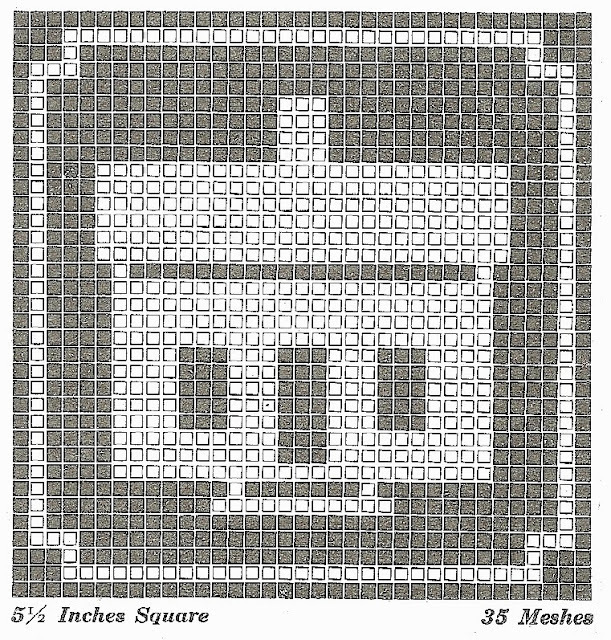 The first two patterns call for size 50 or 60 crochet thread but you can work them in any size you'd like. 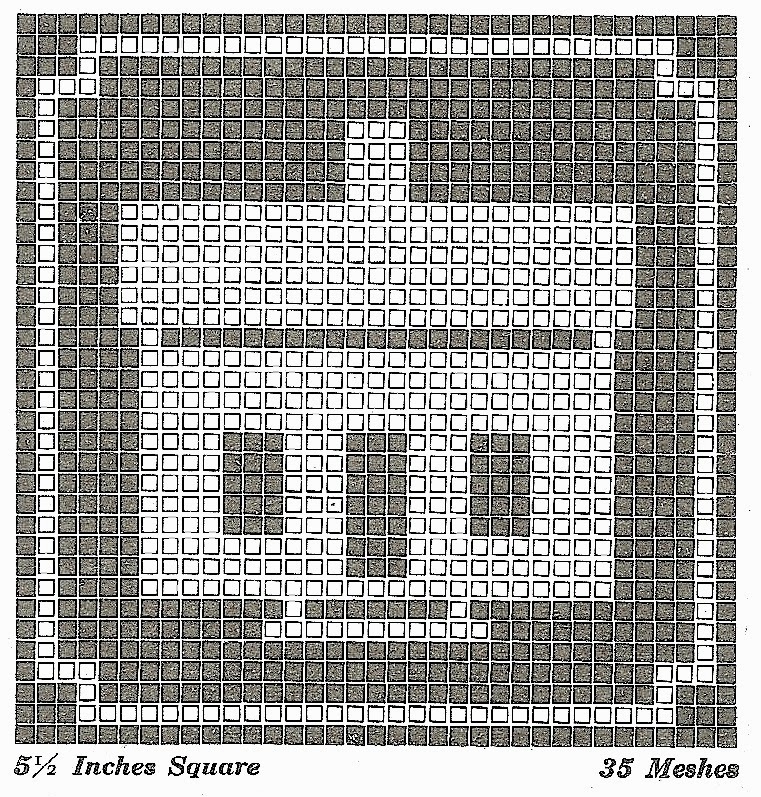 These patterns can be used for cross stitch as well. 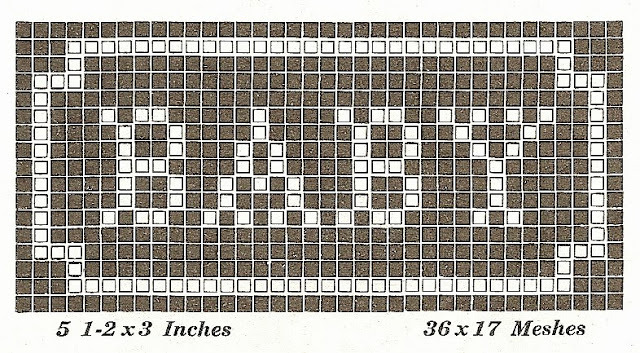 A nice little cross stitch sampler for a baby's room would be one option. 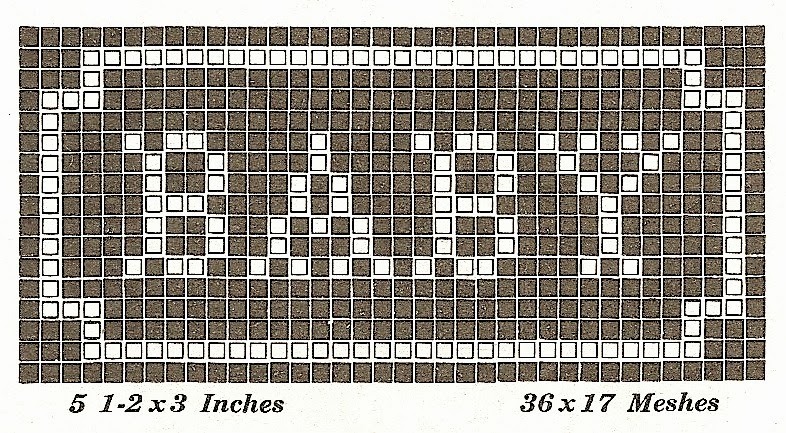 The little book I took these patterns from has bunches of treasures so stay tuned!